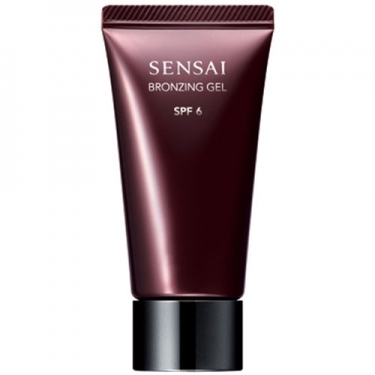 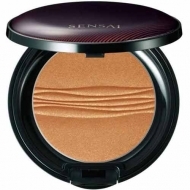 DESCRIPTION: Bronzing Gel SPF6 from Sensai Kanebo is a bronzer gel with 70% water and an extremely refreshing texture. 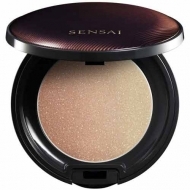 This product moisturizes and protects the skin while providing the bronze tone with a silky-smooth finish. 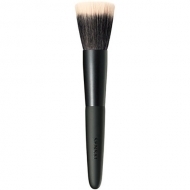 Apply Gel Brush after the primer and the makeup base.